The College publishes a monthly electronic newsletter that covers everything from the latest NYSID news and developments; student, faculty, and alumni achievements; and keeps readers abreast of upcoming lectures and exhibitions, new continuing education classes, and more. Regular blog posts cover student activities and events;Q&As with current students, faculty, and staff; and an opportunity to get new perspectives on life at NYSID, with guest bloggers and first-hand accounts of NYSID happenings and news. The Atelier is an annual publication that touches upon the highlights from the academic year—the special events, the exhibitions, the awards, and of course, the classes and student work, with a section dedicated to outstanding thesis and capstone projects from the graduating class. 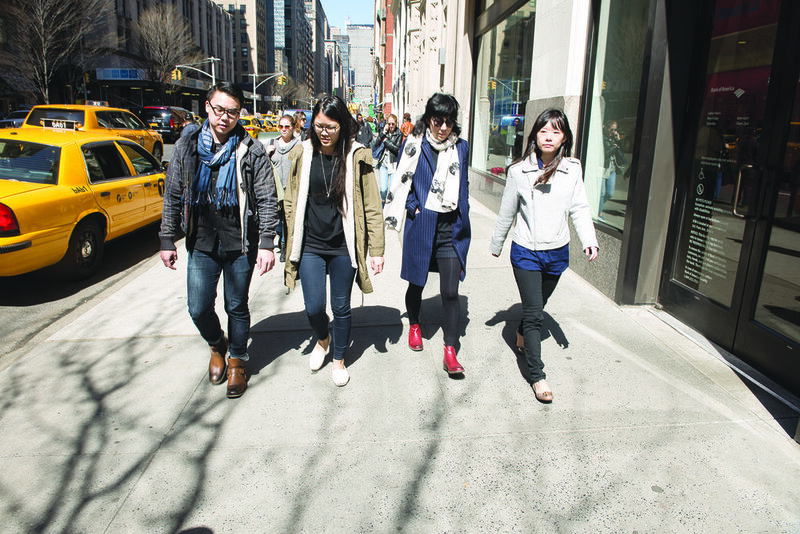 NYSID’s View Book is a guide to all the College has to offer. It is an overview of all of our academic programs, campus facilities as well as our student life and public programs. 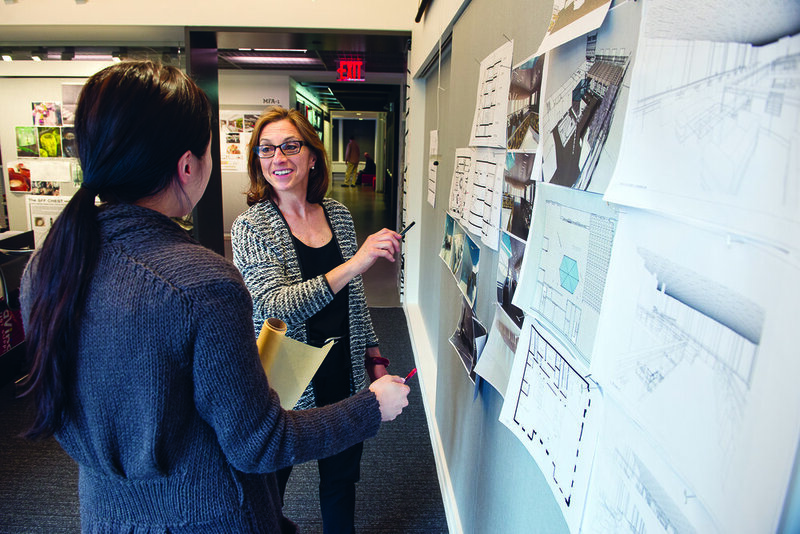 The publication also gives prospective students the opportunity to hear directly from current students, faculty, staff and alumni on what makes NYSID a wonderful and enriching learning environment. NYSID’s Academic Catalog is published annually and is primarily intended for use by currently enrolled students, faculty, and staff. It provides an overview of the College’s curriculum and academic programs and includes academic policies, rules, regulations, and procedures; information about degree and certificate programs, including requirements; a listing and description of courses; and faculty information. 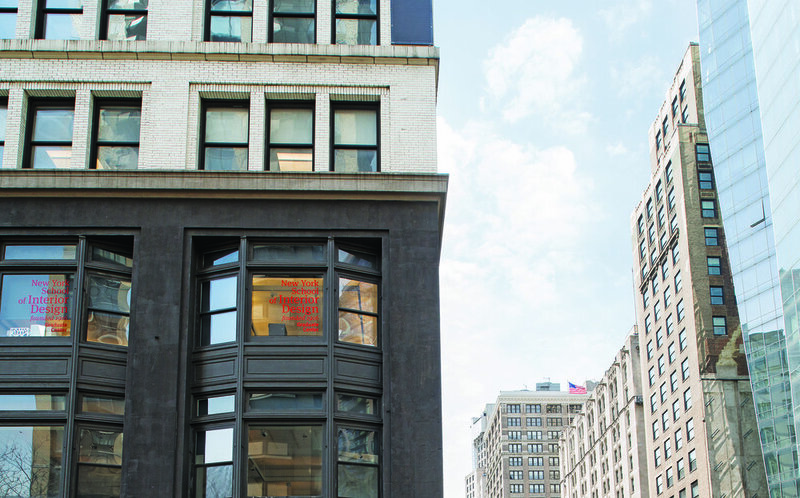 NYSID’s Institute for Continuing and Professional Studies bulletin is published three times a year—in the fall, spring and summer. It lists the full range of courses that are available each semester in all aspects of interior design and its related fields—including noncredit workshops, undergraduate courses for credit, and professional development classes carrying CEUS and LUs. Register here. 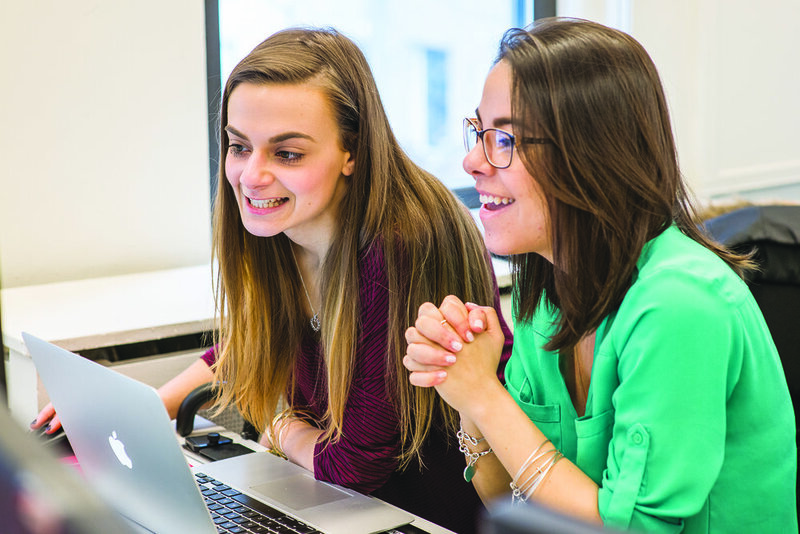 The Student Handbook provides a guide to life at NYSID and a straightforward explanation of the College’s policies and procedures on academic programs and student life. It is also a resource for students, providing important information on the services NYSID provides as well as measures to guarantee them.